For more Muffin Tin Monday visit Her Cup Overfloweth! I want to know what fried pirgi is....sounds interesting! 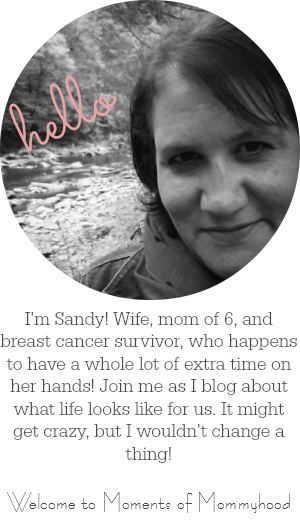 great tin, sandy, and I love the Christmas theme for your blog-super cute! I wish my kids ate pirogi. My husband like the ones with jalapeno. Ewwww. I like the cheese and potato. I even had the apple one, hoping it was like apple pie. Nope.